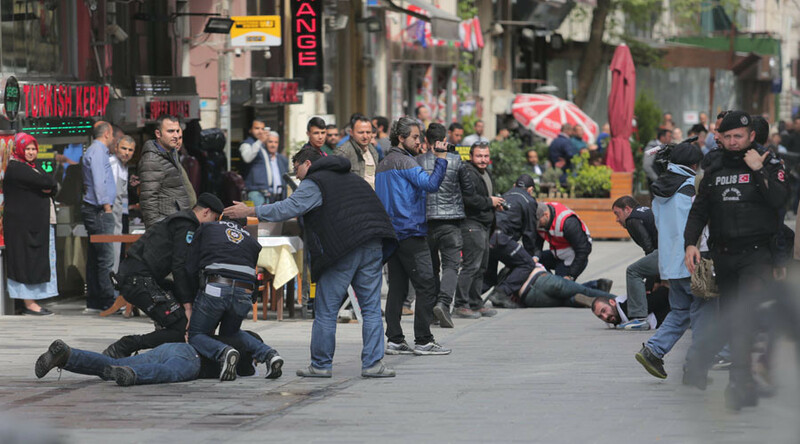 May Day rallies in Tukey’s most populous city descended into clashes with the police, as several activist groups tried to get into cordoned-off areas of the city. Over 200 people have been detained, and at least one protester was reportedly killed. Labor Day celebrations in Istanbul turned violent as multiple groups of demonstrators attempted to march towards central Taksim square, despite police cordons and warnings.